General information about Sport Fishing, visit the Sport Fishing page. Personal Use Fishing, visit the Personal Use Fishing page. Sport Fishing Guide Registration, visit the Sport Fishing Guides page or call contact Sport Fish at (907) 267-2369 or (907) 267-2299. For best service, please contact the Fish and Game office in the region you will be fishing. 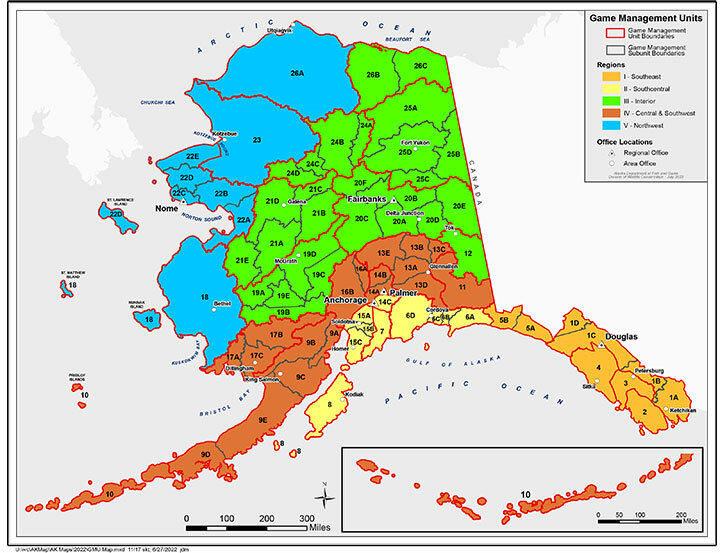 For generic fishing questions you can send an email to our Sport Fish Information Center at: dfg.dsf.infocenter@alaska.gov . If you have any questions about hunting visit the Hunting home page. For information about the draw, visit the Draw information page. For best service, please contact the Fish and Game office in the region you will be hunting. 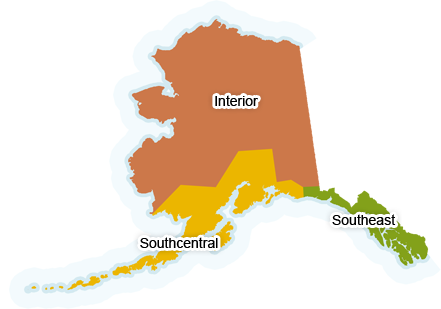 For generic hunting questions you can send an email to our Wildlife Information Center at: dfg.dwc.infocenter@alaska.gov . If you have questions about commercial crewmember information, please visit our Commercial Crewmember Information page. For information about commercial fishing licenses and permits, visit our Commercial Fishing Licenses and Permits page.